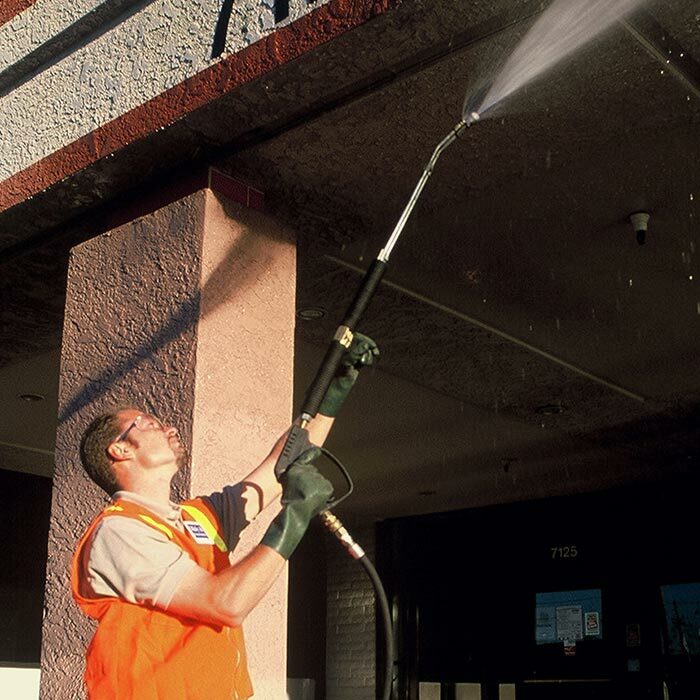 For over 35 years, Maly & Associates has provided Tucson area property owners with a unique, comprehensive resource for a wide variety of property maintenance, construction, renovation, and landscaping services. 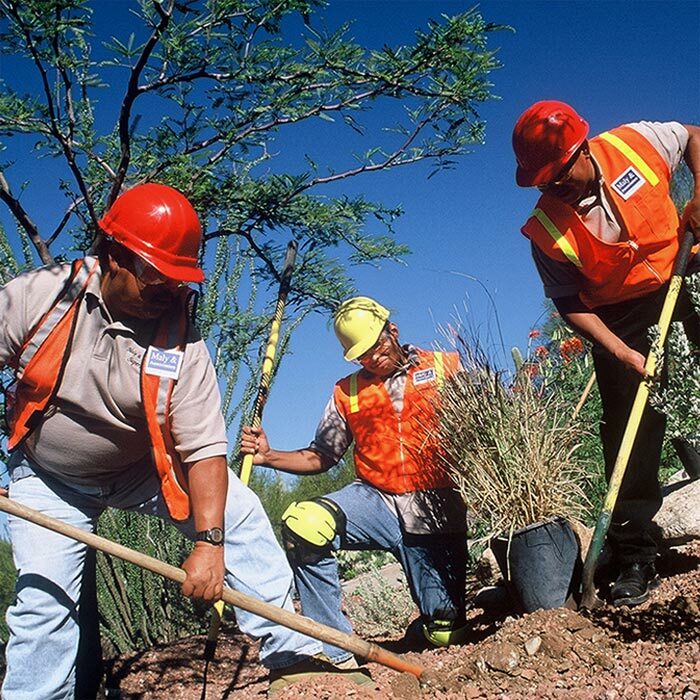 We are based right here in Tucson and have serviced upwards of three thousand clients since opening in 1982. Our goal is to help clients preserve, manage, and enhance the value and enjoyment of their businesses and homes, and as a local business, ourselves, we take great pride in making Tucson a beautiful place to live and work. Our focus is offering a single, reliable source for all your commercial and residential property needs. 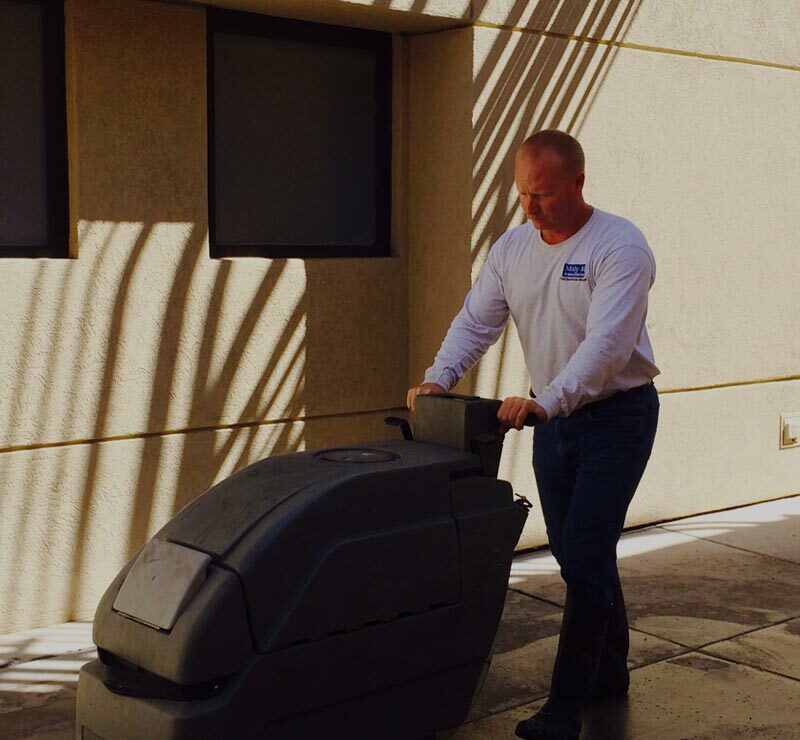 When it comes to facilities maintenance, we do it all, from parking lot sweeping to janitorial services to landscaping and weed and pest control. 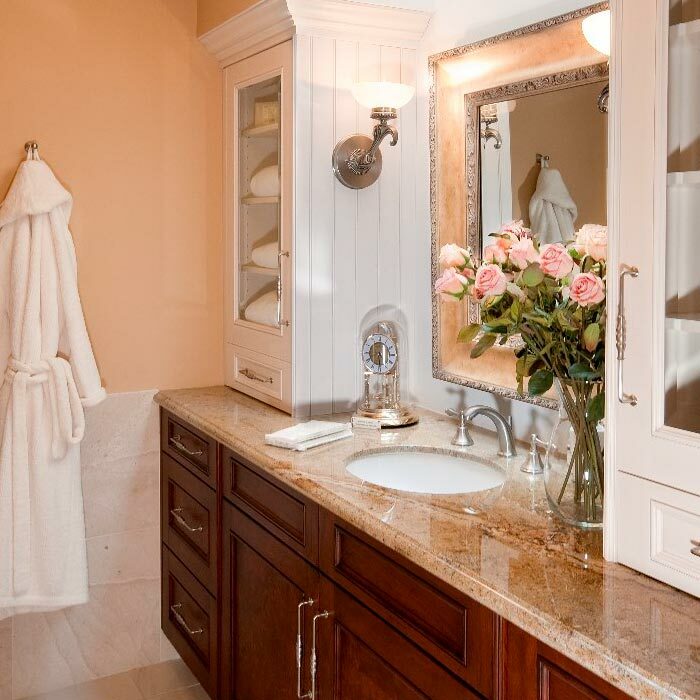 Maly & Associates also offers design and construction services for both commercial and residential projects, including tenant improvements, kitchen updates, new additions, and much more. Our professionals are creative, resourceful, and flexible to meet your needs, no matter how big or small, and we never subcontract to other providers, so you can be confident you’re getting what you pay for—us. 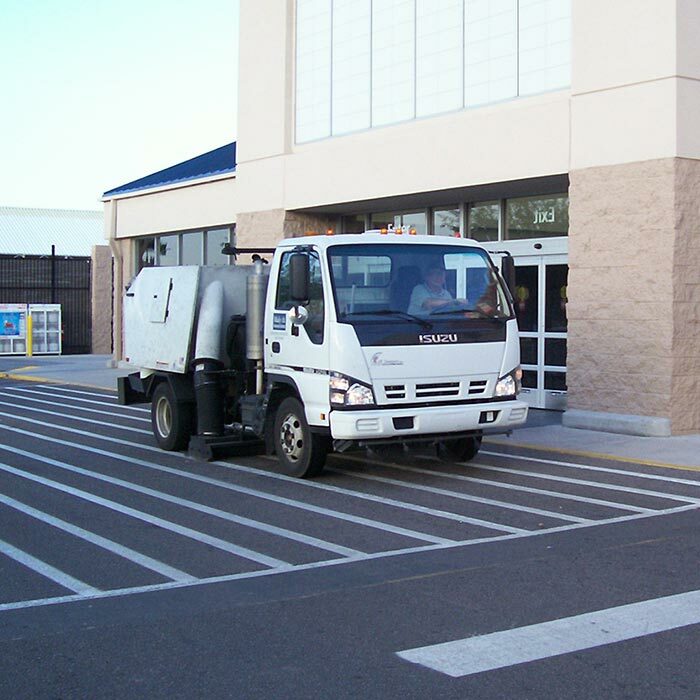 If you own or operate a shopping center in the Tucson area, Maly & Associates is here to coordinate all internal and external maintenance projects, including parking lot sweeping, handyman and janitorial services, electrical and plumbing services, landscaping, painting, graffiti removal, and much more. 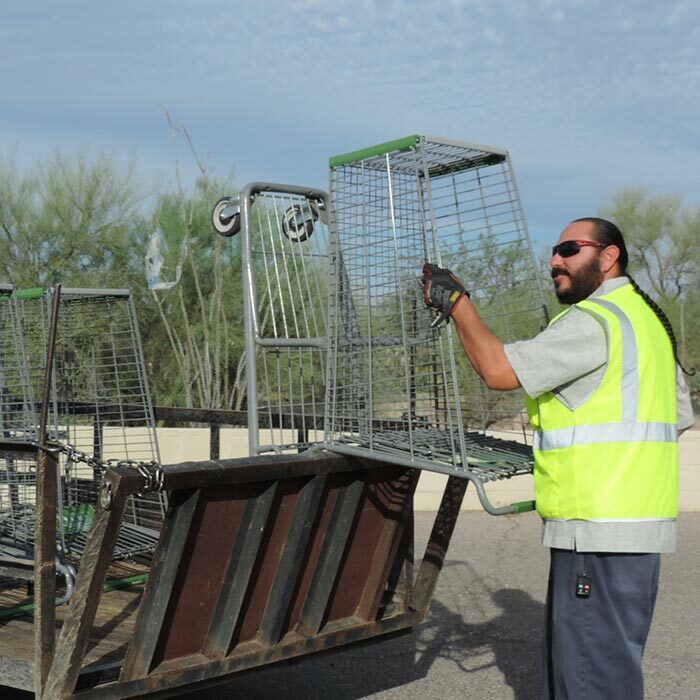 We also help keep grocery prices down and our city clean by retrieving shopping carts and returning them to stores seven days a week. From improving tenant spaces to ground-up builds to remodels, the construction and renovation team at Maly & Associates provides detail-oriented, high-quality construction services based on your needs and goals. Whether we’re building the indoor/outdoor kitchen of your dreams, adding a conference room to your office space, or helping you maximize the rent potential of a property investment, you’ll be impressed with our efficiency, thoroughness, and follow-through. Over the course of your personal and professional life, you’ll never need—or want—to call another Tucson construction company. 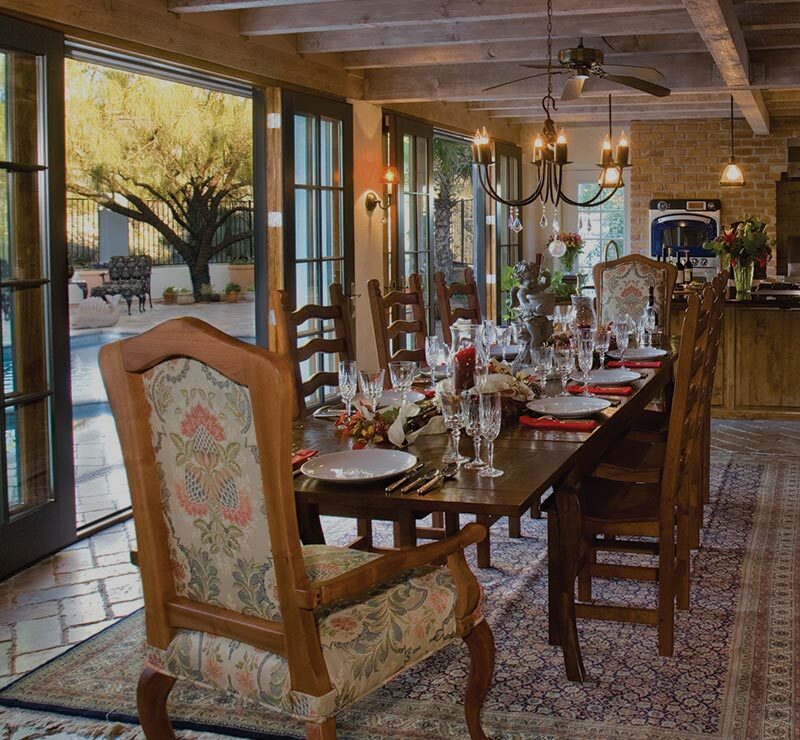 Maly & Associates is based in Tucson and provides property maintenance and construction services throughout the greater Tucson metro area, including Oro Valley, Marana, Sahuarita, South Tucson, Casas Adobes, Catalina Foothills, Flowing Wells, Midvale Park, Tanque Verde, Tortolita, and Vail.